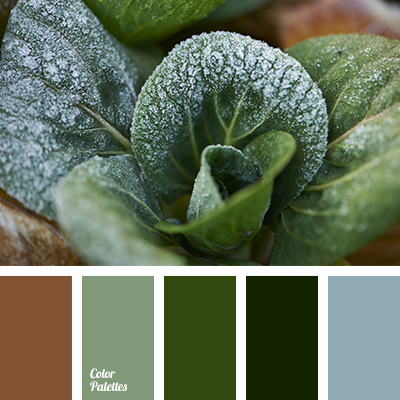 blue-gray, brown color, chocolate color, dark green, gray-green, green color, house color matching, leaf color, rich green, shades of green. 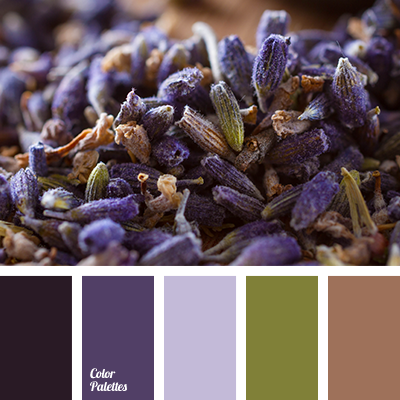 brown color, color matching, color of greens, dark purple, green color, lavender color, olive color, pale purple, purple color, shades of purple. 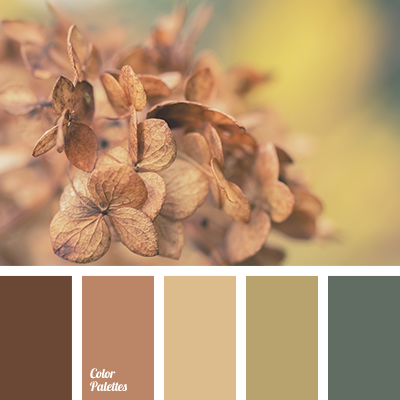 beige color, brown shades, chocolate color, color matching, gray-green, green color, house color scheme, olive color, warm shades of brown. 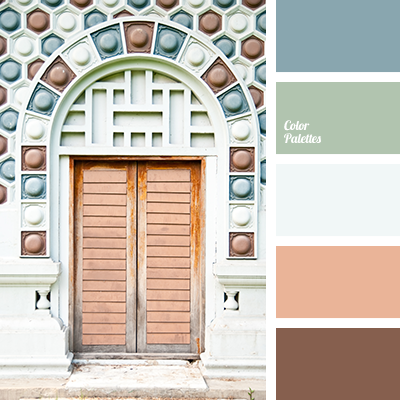 blue color, brown color, brown shades, color matching, color of copper, copper color, dirty white, green color, olive, pale, pale blue. 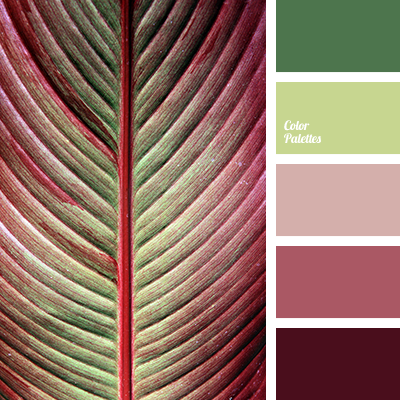 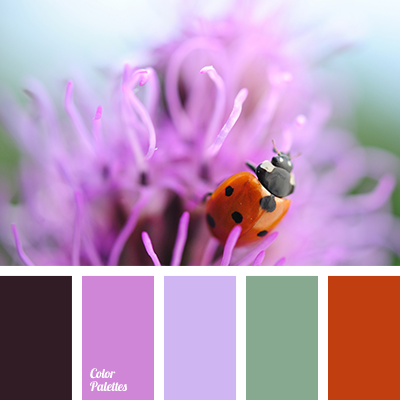 burgundy, green color, house color schemes, off-red, pale green, pink and purple, purple color, red color, shades of lilac, shades of purple. 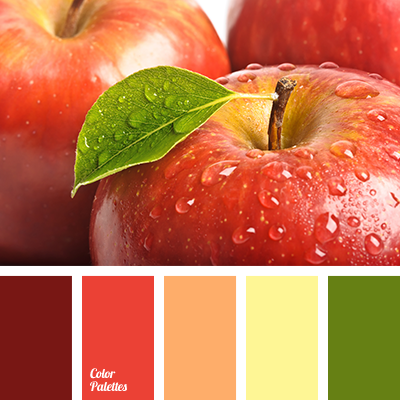 apple color, bright and saturated colors, burgundy, green color, house color schemes, house color selection, orange color, pale yellow, red apples color, red color, wine color, yellow color. 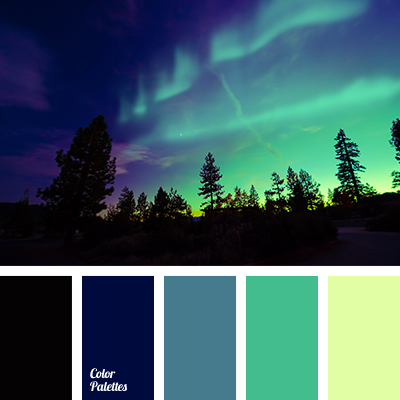 black color, blue color, bright light green, celadon, color combination for winter, dark-blue, green, green color, night color, pale green, palette for winter 2016, palette of winter, shades of winter, winter colors.